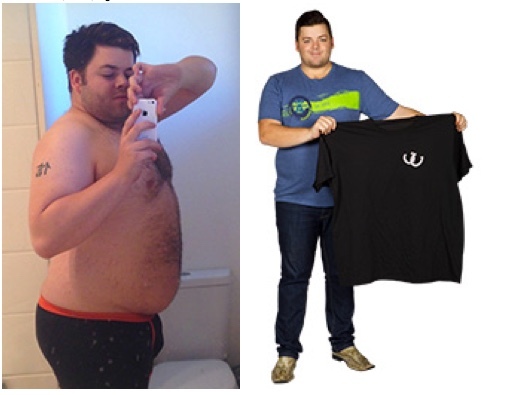 Isagenix Transformations and Reviews from Real Customers! Perhaps the most inspiring reason to start using Isagenix is the company’s history of success with ordinary people. Whether your goal is to lose a certain amount of weight, accomplish an athletic feat, or just feel better about your body, there are 1000s of other Isagenix customers who have gone before you and achieved success. 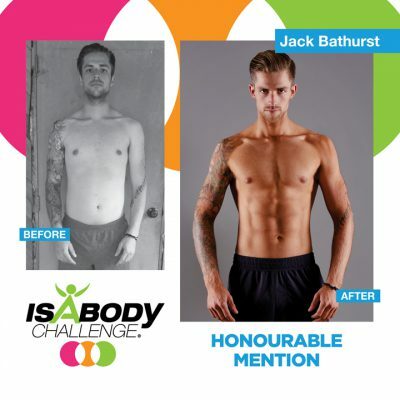 Below is a collection of our favourite Isagenix reviews and transformations. 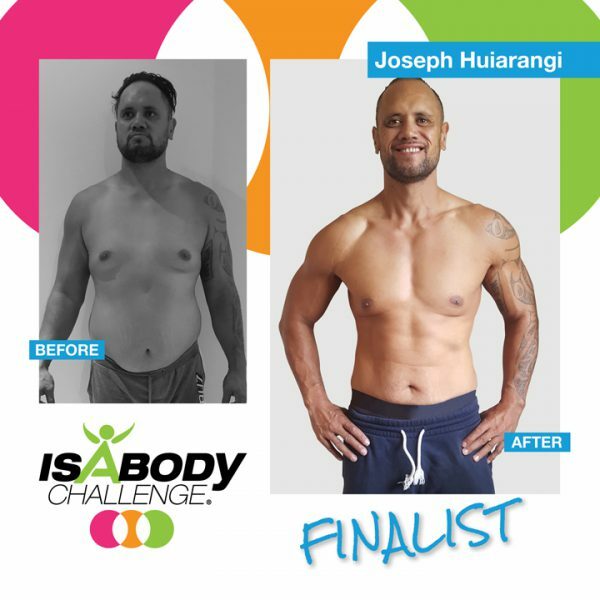 For more Isagenix reviews and success stories from Australia and New Zealand click here. After years of unhealthy eating choices and a lifetime struggle with weight (“I have been on diets since I was 14 years old”), Danielle knew there needed to be a change. After only two weeks into the program Danielle began to feel amazing with increased energy levels. After her completion of the 30-day cleanse Danielle has been on fire, working out 5-6 times per week. Feel Your Young Self Again! Damien struggled with his weight after finishing high school, until he was introduced to Isagenix helping him regain his motivation and young body! Damien intends to continue with Isagenix and intends to maintain his weight loss success with the Isagenix Maintenance Program. Damien now has a new level of energy and now finds he can put more energy and effort into his passion of horse riding again. Before finding out about Isagenix Claudia was struggling to find a solution to help loss weight and even started to consider a serious surgery in hopes to help assist her weight loss. Claudia and her husband were introduced to Isagenix and started their first 30-Day Cleanse Program with their goal weights in mind. They’ve never looked back and plan to continue using the 30-Day program to achieve their ultimate goal that’s getting closer to reality each and every day. They now share their Isagenix review with family and friends to motivate them. The Best Time To Start Your Isagenix Transformation Is NOW! 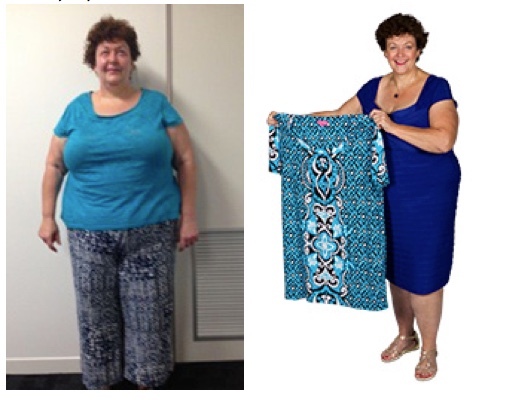 Anne had been on the losing side of her weight loss battle for almost two decades before coming across Isagenix. Anne had tried multiple other weigh loss products and solutions without success before her brother recommended that she should try Isagenix. 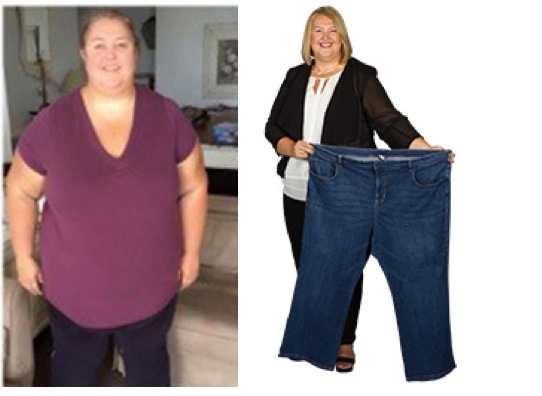 She started with the Isagenix Weight Loss Premium Pack and was blown away. After only one month of using Isagenix Anne completed her goal of completing the Mother’s Day Classic 4km walk. 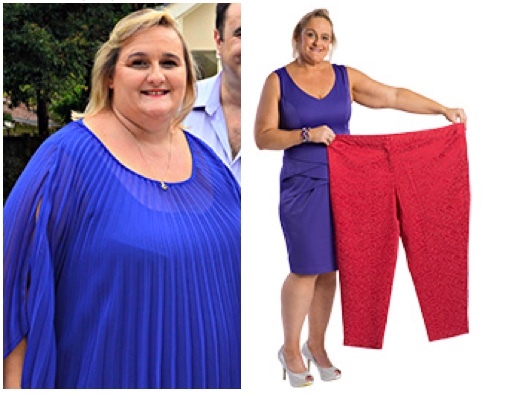 Her transformation is truly inspiring! After achieving incredible weight-loss results during her first three IsaBody Challenges, Lesley had a goal to improve her fitness, endurance and recovery in her most recent Challenge. Isagenix has many, many more amazing stories to tell! View them all here. * Weight-loss results may vary. In a recent study, participants averaged a weight loss of 3.2 kilos (7 pounds) at the completion of their first Isagenix 9 Day Program. Always consult your physician before making any dietary changes or starting any nutrition, weight control or exercise program. Note: If you are pregnant, nursing, diabetic, on medication, have a medical condition, or are beginning a weight control program, consult your physician before using Isagenix products or making any other dietary changes. Discontinue use if adverse events occur. The Isagenix Transformation – Why Choose Our Products?